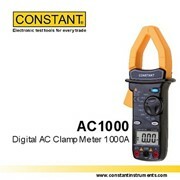 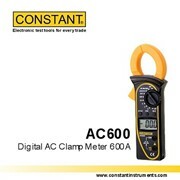 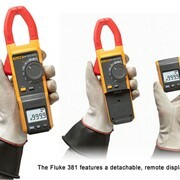 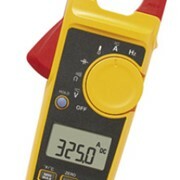 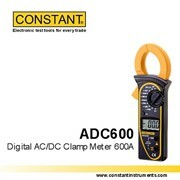 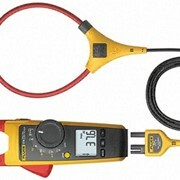 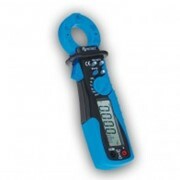 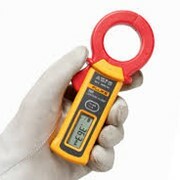 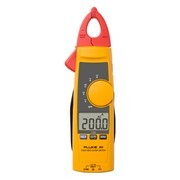 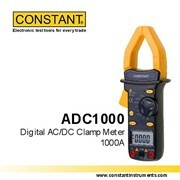 The 3000A TRMS F3000 Flexible Current Clamp is ideal for those tight spots where a traditional clampmeter will not fit. 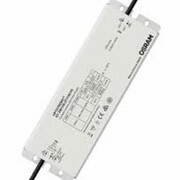 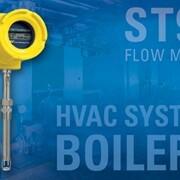 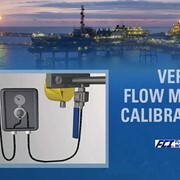 The F3000 is designed for AC current measurement up to 3000 Amps True-Rms with automatic range selection in compliance with CAT IV 600V, CAT III 1000V according to IEC / EN 61010-1 standards. 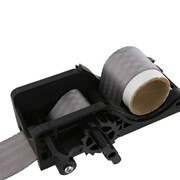 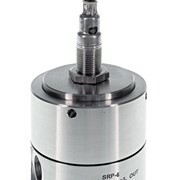 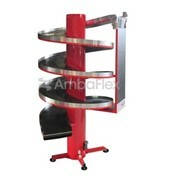 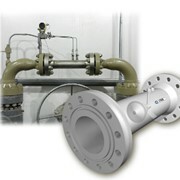 It has flexible jaws capable of clamping a maximum diameter size of 110mm. 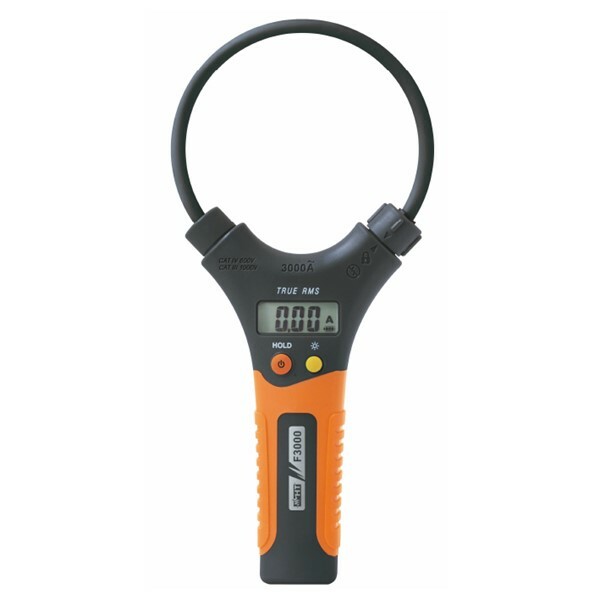 The clamp has a wide display with 3000 reading digits, Data HOLD function and Back-lighting to make reading easier in poorly lit environments. 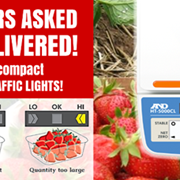 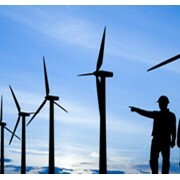 Auto power Off function permits to save internal battery life.